Melinda Arcara who is known as Gluten-Free Bebe joins eHealth Radio and the Health and Nutrition Channels. She is a Certified Health Coach and Healthy Gluten-Free Food Advocate. She’s discusses her new book titled "3 Steps to Gluten-Free Living that she self-published in September of last year. When you search the Words “Gluten-Free Books” on Amazon.com you get 21,000 results. What makes this book different than all the other books on the market? 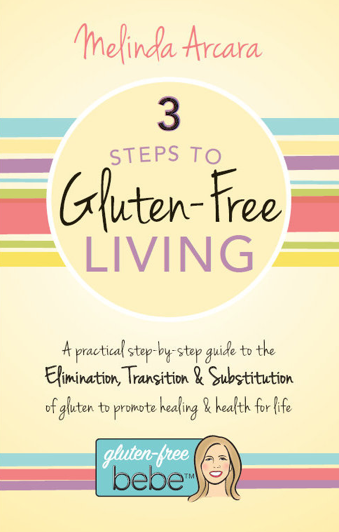 The book is titled 3 Steps to Gluten-Free Living. Why 3 steps? Isn’t eating gluten-free all about what to eliminate? For example, couldn’t you just say “Eliminate anything that contain wheat, barley and rye” and the chapter would be over? The back cover of the book calls it a guidebook. People go on diets all the time, what makes eating gluten-free so different that it needs a manual? Why would someone want this book rather than searching on the internet? If someone was diagnosed with Celiac today what would you tell them to get them started? As the baby of ten children, Melinda or “the Bebe” as her dad nicknamed her, went through the first forty years of her life with lots of family love & support but she never felt healthy. Suffering from unexplained symptoms including migraines, stomach pains, anemia, anxiety, weight fluctuations, and joint pain, she was finally diagnosed with a gluten intolerance in 2010. For Melinda, this diagnosis was as a blessing, not a curse as she learned how to be gluten-free and to finally feel better. After much trial and error and significant expense, she has written a new book available on Amazon, 3 Steps to Gluten-Free Living that wants to save newly diagnosed gluten-intolerant and celiac sufferers time, money, and energy to getting on a path to better health and to 100 percent gluten-free living for life! br/>Sorting through all the information about becoming gluten-free can be frustrating and time-consuming—and purchasing everything labeled “gluten-free” can be expensive. “My first 4 years of being gluten-free were stressful and expensive. I wrote the book to help others become compliant to the diet quicker and easier than I did” says Arcara. This book is written to be a practical, step-by-step guide to the elimination of gluten from your diet, the transition of your heart and your home (including your pantry), and the substitution of products and ingredients for your recipes and meals. Over 100 products and brands are referenced in the book. The book emphasizes a holistic approach including eating whole, clean, local, and healthy, which is important when starting your gluten free journey and for being truly compliant to a gluten-free diet. In a friendly tone that incorporates humor and inspiring enthusiasm, 3 Steps to Gluten-Free Living teaches that gluten-free eating can be healthy—if you do it the right way. Helping you get organized with thought-provoking exercises, recipes, tips, facts, and plenty of space for notes, 3 Steps to Gluten-Free Living has everything you need to quickly feel the benefits of the gluten-free lifestyle. Author Melinda Lawer Arcara, a.k.a. Gluten-Free Bebe, is a blogger (www.glutenfreebebe.com) and graduated from Indiana University of Pennsylvania. 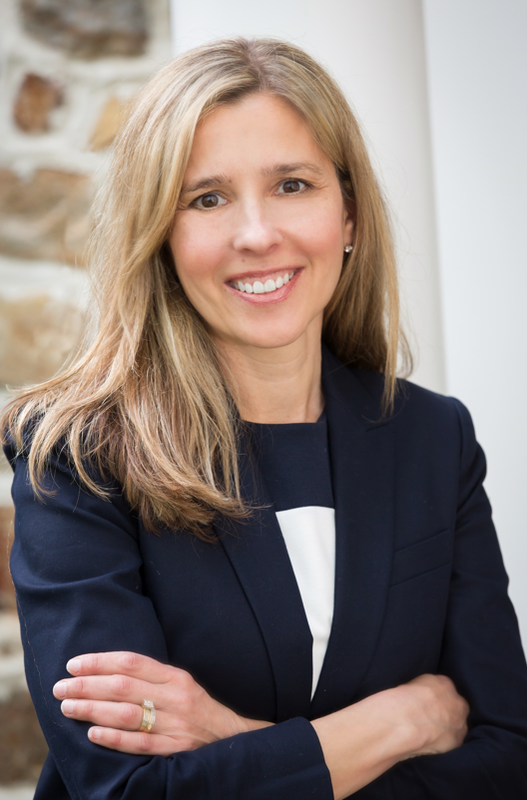 She is also a graduate of the Institute for Integrative Nutrition as a certified health coach with a focus on incorporating healthy gluten-free living into daily routines. She speaks to groups frequently about her 3 Step approach and lives in Philadelphia with her husband and children.